RARE OPPORTUNITY TO BUILD YOUR DREAM HOME! INVESTOR’S DREAM! HOMEBUILDER RAN OUT OF FUNDS & ALL THIS HOME NEEDS IS YOUR CREATIVE MIND & FINISHING TOUCH! WITH A LITTLE REHAB WORK AND FINAL TOUCHES THIS HOME COULD BE YOUR FOREVER HOME IN A MATTER OF MONTHS! DON’T MISS THIS CHANCE! 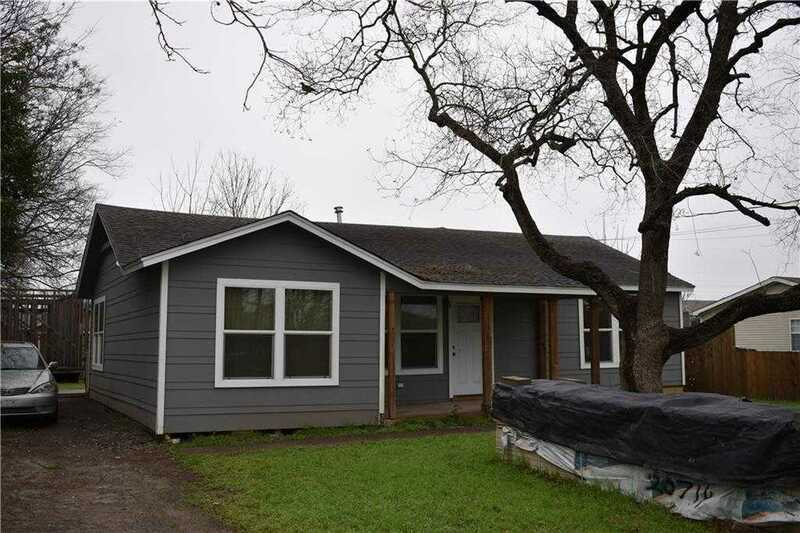 Please, send me more information on this property: MLS# 6348384 – $475,900 – 502 Chaparral Rd, Austin, TX 78745. I would like to schedule a private showing for this property: MLS# 6348384 – $475,900 – 502 Chaparral Rd, Austin, TX 78745.